Fred Rogers was the host of the children’s program Mr. Rogers Neighborhood for over 30 years. His message of kindness, love, empathy and wonder were presented in slow and contemplative style. We discuss his impact on generations of children and why it still resonates with us today. Guests on the program are Deb Willsea, Founder and President of The Cape Cod Toy Library, and Marcia Pioppi Galazzi, Executive Director Emeritus of The Family Schools. Mindy Todd hosts. 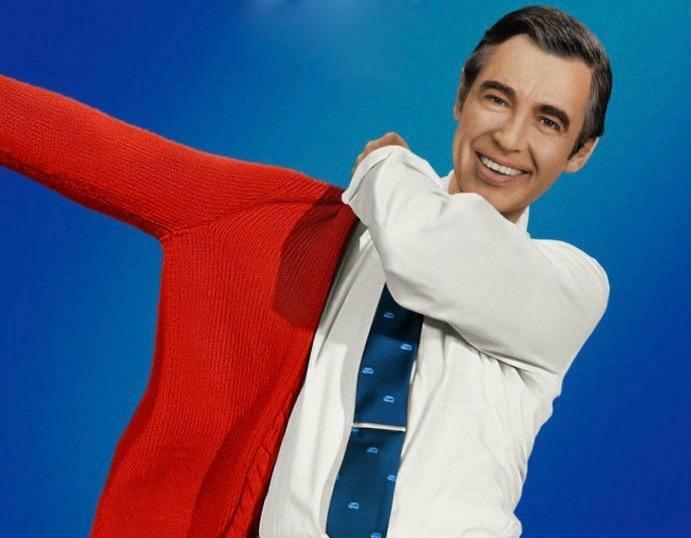 The new documentary Won’t You be My Neighbor opened in theatres earlier this month and will be screened at Cape Cinema in Dennis. There will be a screening and panel discussion hosted by the Cape Cod Toy Library on June 20th from 6:00 to 9:00 at the Cape Cod Cinema.